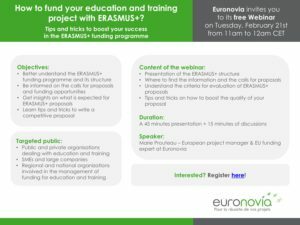 How to fund your education and training project with ERASMUS+?, Euronovia's second webinar, will take place on Tuesday 21 February, at 11am (CET). 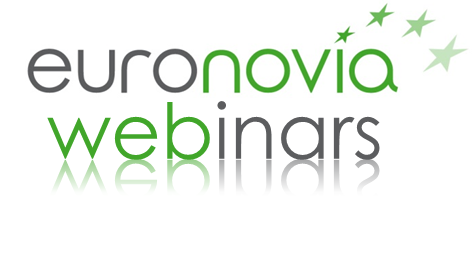 If you want to boost the success of your European projects on education and training, register here (free, but mandatory!). 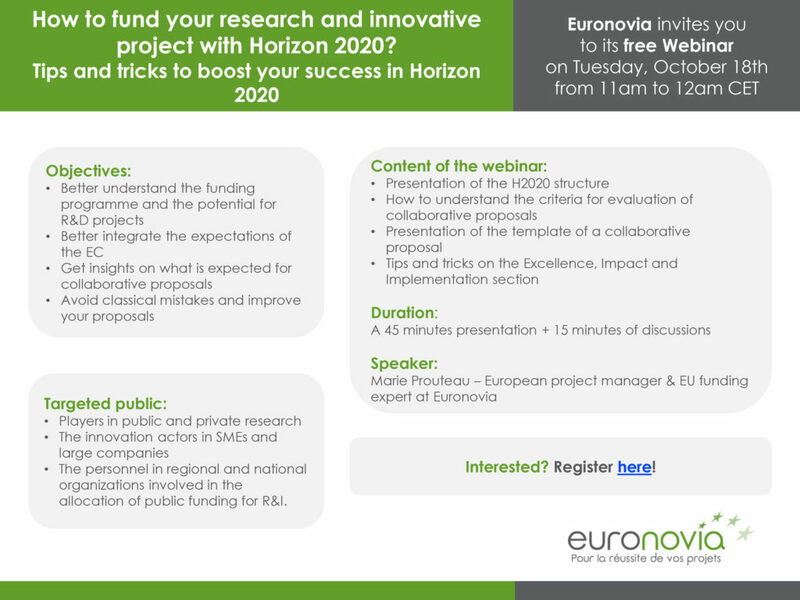 On Oct. 18th 2016, Euronovia organized its first webinar on the Horizon 2020 programme: How to fund your research and innovative project with Horizon 2020?